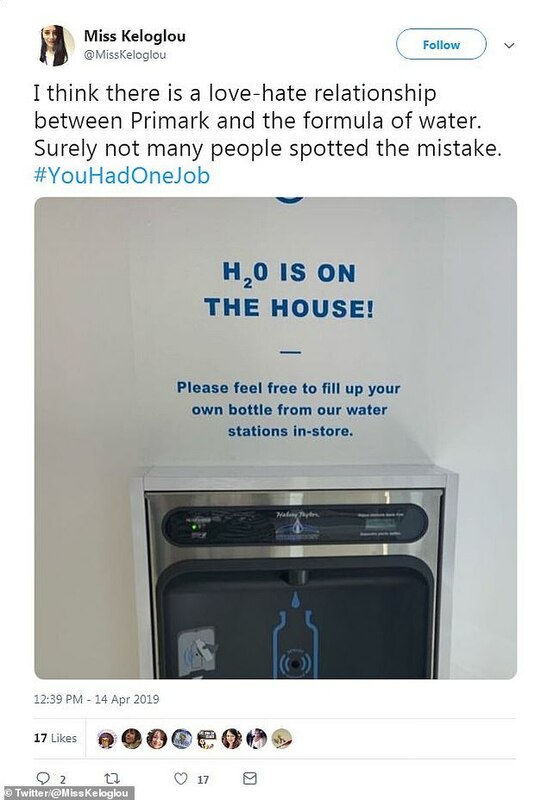 Home » Lifestyle » Can YOU spot the mistake on this water dispenser at Primark? 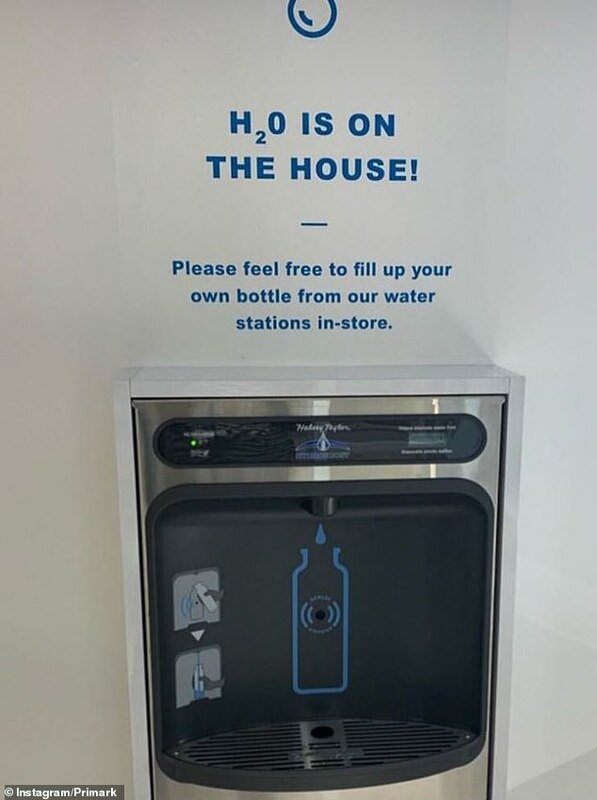 Can YOU spot the mistake on this water dispenser at Primark? 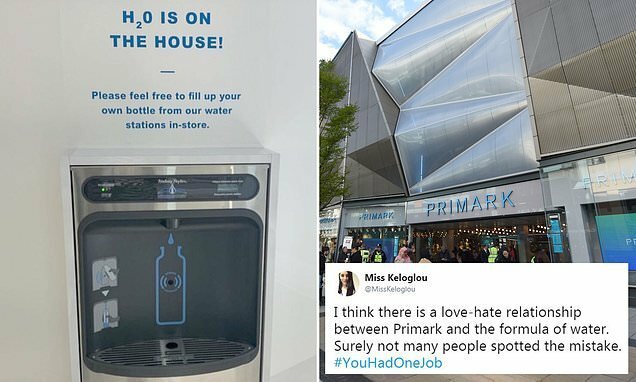 Eagle-eyed shopper spots a blunder on a water dispenser at the world’s biggest Primark – so, can YOU see the mistake? 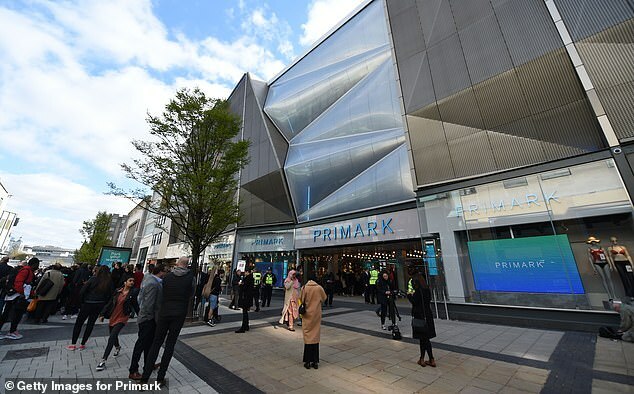 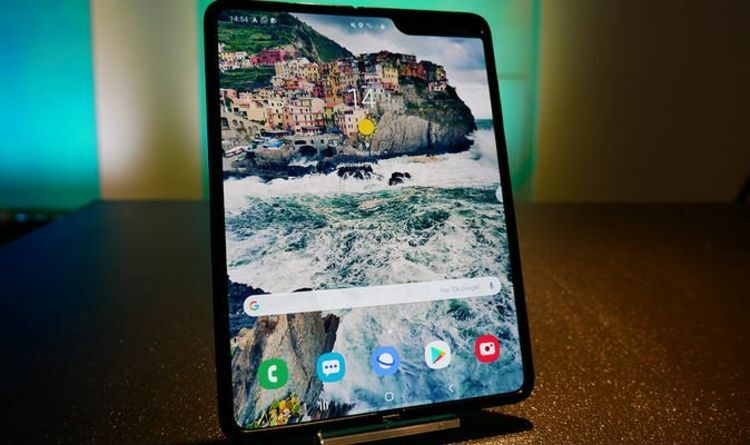 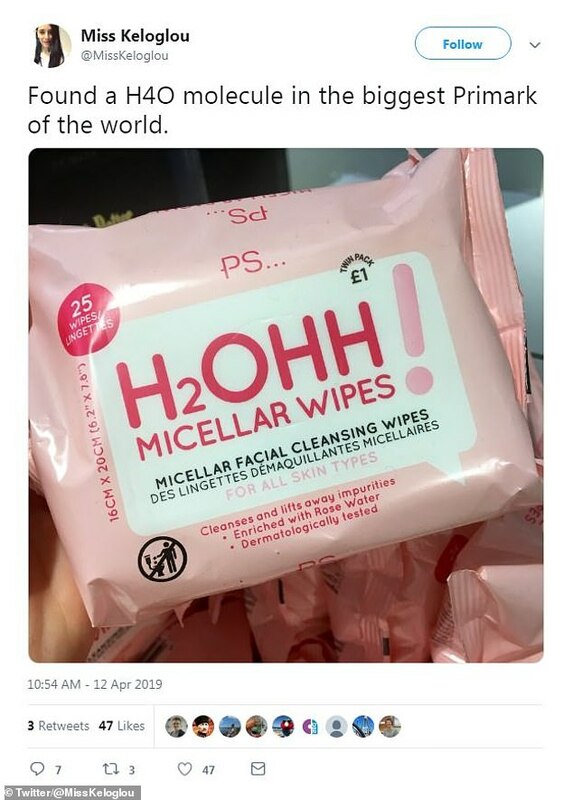 Miss Keloglou, of Bath, discovered the mistake in an Instagram story posted by the retailer featuring a picture of the fountain in the new Birmingham city centre store, which opened last week.